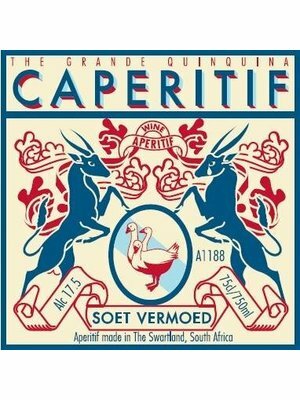 A.A. Badenhorst Caperitif - eWine-Your partner for good wines! From the cellar of Kalmoesfontein and the mountain slopes of the Paardeberg we bring you Caperitif. 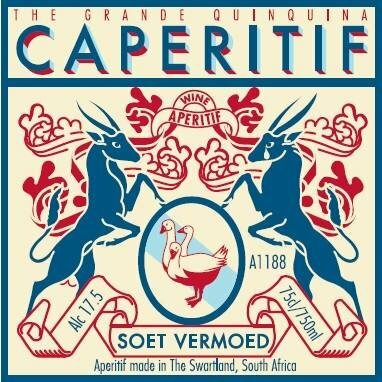 Chenin Blanc fortified with spirit, gently sweetened by the sugar of the grapes, bittered by Quinchona bark and flavoured with some 35 truly Cape ingredients such as fynbos, kalmoes and naartjies. History is diverse and rich and in this country, a little unbalanced. Mix in gold diggers and diamond hunters, a little bit of exploitation and lots of racial inequality. South Africa is a melting pot of diversity and potential. In the early parts of the last century prospectors from all over the world made their way to the southernmost tip of the African continent. They were in search of gold and precious stones, the money was fast and the pace was quick. Out of this rose a luscious party scene filled with cocktails and dancing. 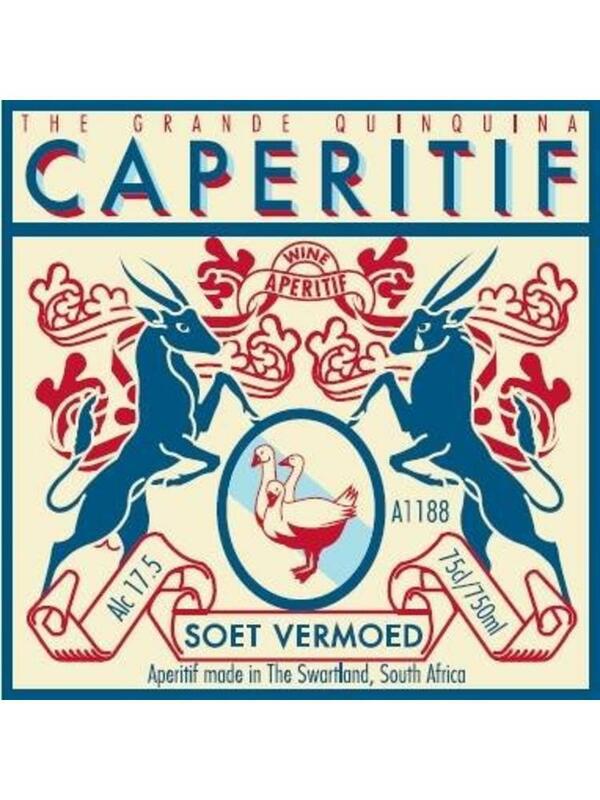 It also gave birth to a golden liquid, inspired by European vermouths but created with unique South African flavour – Caperitif (Cape Aperitif). Geography is an important but often forgotten ingredient. At the Southern tip of a vast continent called Africa lies our unique country, South Africa. Established as a halfway stop for Europeans on their way to India in 1652, the Mediterranean climate and rich soils soon helped to feed and nourish sailors and (new) locals. With good soil and ideal climate comes diverse flora and fauna. The Cape floral Kingdom, growing along a coastal stretch of about 150 miles, is the smallest and richest of the six floral kingdoms of the world and boasts the highest amount of diversity and endemic plants found anywhere on the planet. Many of these plants don’t occur anywhere else and copious amounts of them have unique flavours and intriguing aromas. We South Africans call this “Fynbos”. 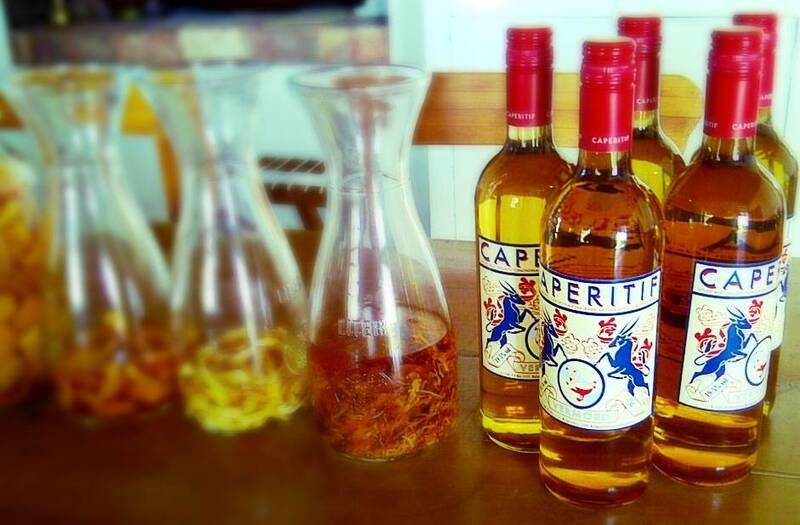 And it plays a big part in our vermouth, forming the base and the unique “Cape” flavour. For decades this unique Cape Aperitif inspired barmen all over the globe and it made its way into many cocktail recipes in numerous famous cocktail books. And then, around 1910, the company that made it disappeared, and with it the product as well as the recipe. 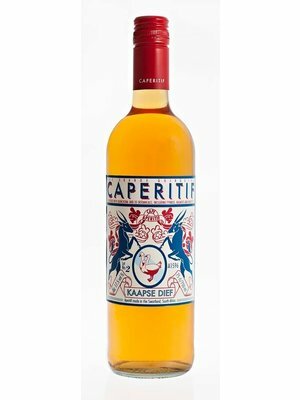 Fast forward almost a 100 years to when a Danish mixologist met a Swartland winemaker and the ghost ingredient became first a possibility and then a reality. 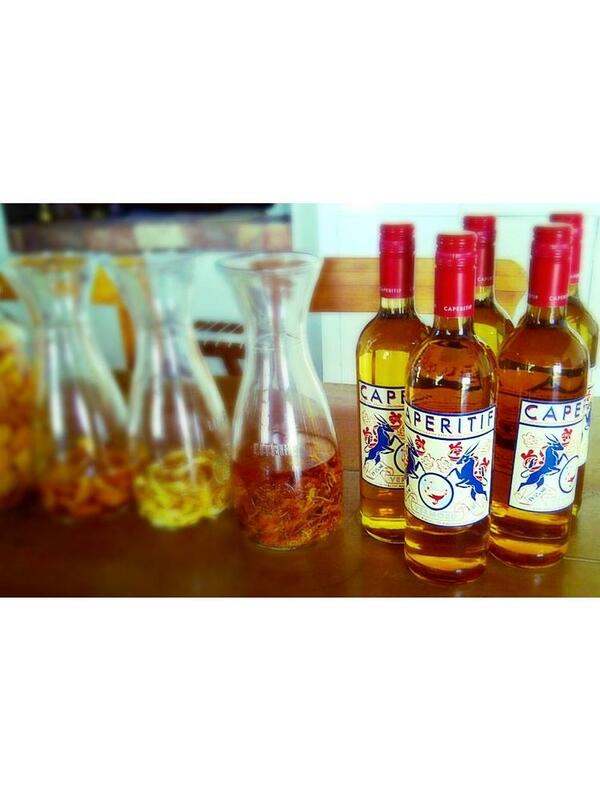 Now we are experimenting with age old recipes while simultaneously creating brand new concoctions. With the return of this proudly South African product we want to put Cape Town, Johannesburg and Durban on the world map as new cocktail destinations. With the recreation of the golden ghost and the potential to educate people out of poverty and into jobs as New South African bartenders, the future is alive with possibilities.